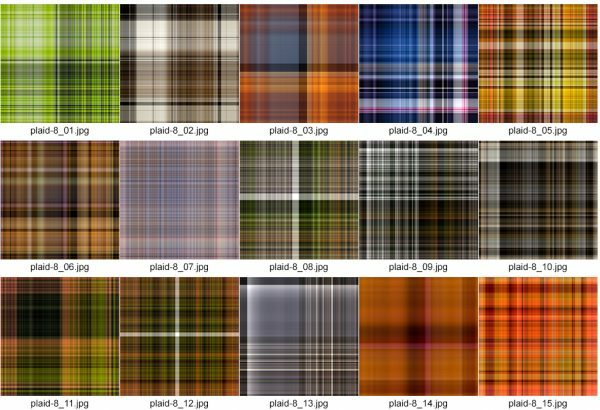 Even more plaid textures, since flannel is still popular (a week later). They measure 640×640 and are repeatable. These can be used for any purpose except resale or including them as part of a different download. Have fun!